Floral-toned, crisp, deeply sweet. Dried strawberry, freesia, toffee, hazelnut butter, fresh-cut cedar in aroma and cup. Sweet-toned structure; syrupy, almost creamy body. Notes of freesia-like flowers and hazelnut butter dominate in the short finish, while sweetly wood-framed toffee tones carry the long. Certified USDA organic. A blend of two coffees from Costa Rica and Ethiopia. 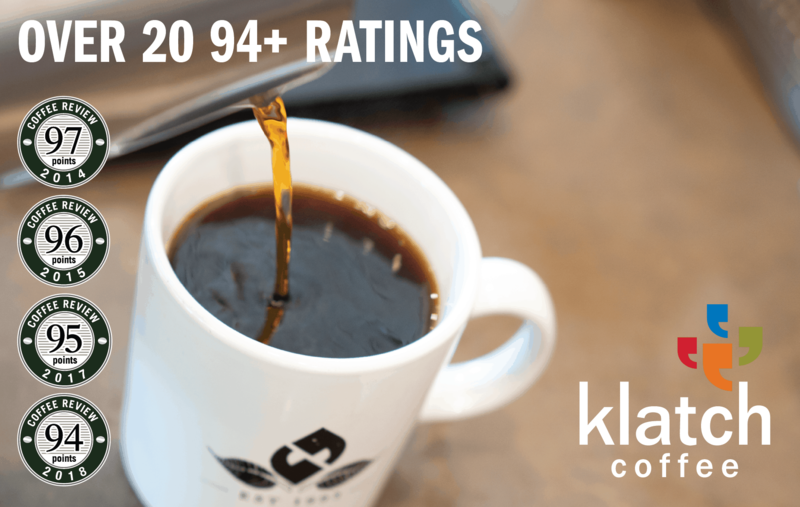 This coffee tied for the third-highest rating in a cupping of blends for Coffee Review‘s February 2018 tasting report. Roast House is a small-batch, quality-focused roaster specializing in farm-direct organic-certified and Fair Trade certified coffees. Visit roasthousecoffee.com or call 509-995-6500 for more information. 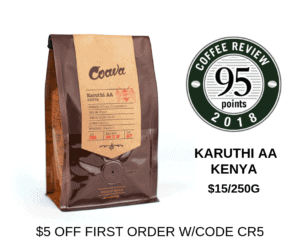 The Bottom Line: An inviting blend of two organic coffees, a Costa Rica and a natural-processed Ethiopia, which together create a spicy-floral-toned and fruit-driven cup.